Are you looking for a new and exciting career opportunity in the sporting industry? 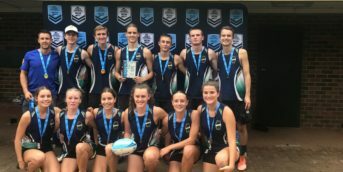 Become a part of Australia’s No.1 social sport. Work in a dynamic, flexible and progressive workplace that is committed to giving you the opportunities you deserve. Enjoy the fun of our sport and the rewards of contributing to the community. 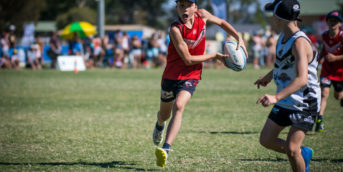 The position of Technical Administration Assistant is responsible for assisting in the day to day administration of the New South Wales Touch Association State Office with a particular focus in the area of Accreditation Courses. It will provide a high level of support in the Technical, area to the Business Operations Manager. Furthermore, they will play a role in assisting the regions/affiliates with administration requirements of accreditation courses. The position has a focus towards an important role in increasing the quality of administration of the sport. The Technical Administration Assistant will be the first point of call for Regions/Affiliates to assist them with pre and post course administration requirements and will have involvement from grass root to elite level. Applications close Wednesday 22 March 2019.